Honeysuckle fight excessive attachment to past memories. It can be a great relief to those who have lost loved ones or their jobs or those who have failed in business, and it is especially suitable for seniors who live alone. People who need Honeysuckle tend to live in the past, in a nostalgic or melancholic state. They are filled with regrets but unable to change the circumstances as they always reminisce about the past. They can be attached to the loved ones they have lost, or to a happier time, or be unable to recover from the unfortunate experiences they had. They are struggling to console a grieving and continue to evoke the past in conversations. The positive potential of Honeysuckle is the ability to live in the present, not to find the damning past, but to consider it as a valuable experience that should be a lesson for today. The person can now move forward in life without regret. Aging is accepted as a natural process. Add two drops in a glass of water and drink in small sips. Keep the dose a time in mouth before swallowing. A repeat to improve your discomfort. Naturally balance your emotions with the floral essences of the doctor bach , to order in pharmacy at the best price, with the advice and opinion of your pharmacist, expert in Naturopathy . 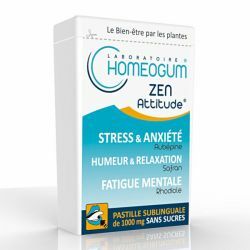 The 38 Bach® Original Flowers are a dietary supplement that targets specific emotions and works smoothly to better manage emotional states . Bach Flower Bottles have been used for more than 80 years all over the world. 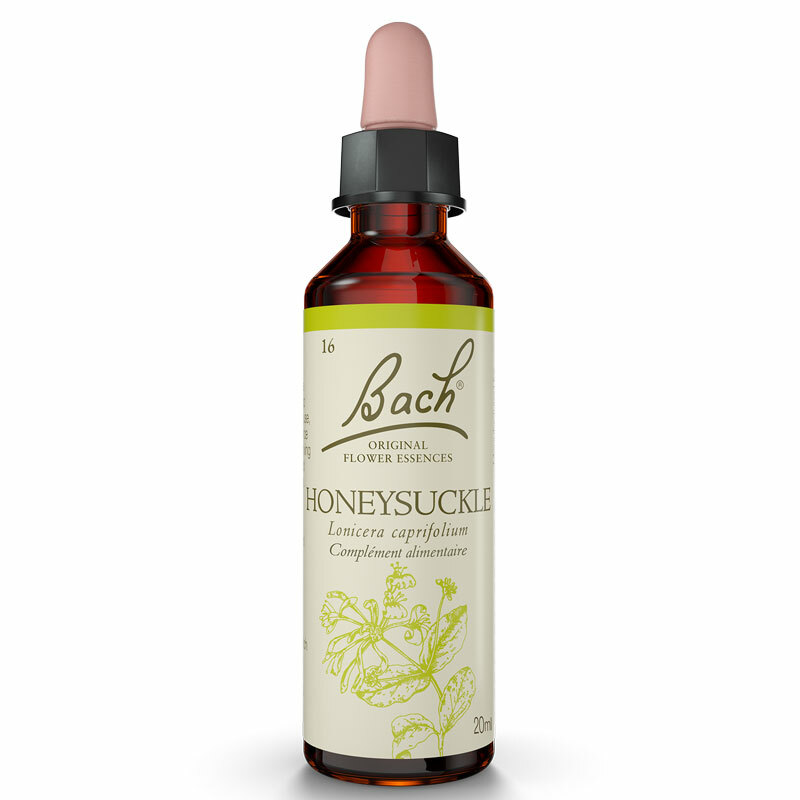 Very simple to use, the Original Bach® Flowers in drinkable drops, are natural. With no side effects or contraindications, Bach Original Flower Essences can be used by the entire family, including children, pregnant or lactating women and pets (dogs and cats). 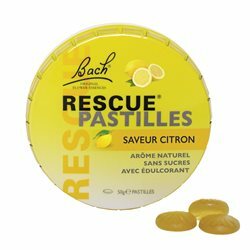 Bach® Original Flowers are the only ones to bear the Bach signature. This guarantees their authenticity and method of manufacture, while respecting nature and the rules elaborated by Edward Bach. The 38 Original Bach® Flowers target all of the individual's transient or regular emotions, and they contribute to emotional harmony on a daily basis. 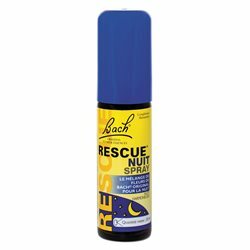 ORIGINAL Bach Flowers: Find the full range of Original Bach Flowers, including the Rescue Flower Essences. We also suggest you to make your own bespoke Original Bach Flower Blends in our specialized laboratory.